a good place to teach the child the concept of wildlife conservation,the panda is very lovely and funny. The tickets needs to be redeemed from a kiosk. It took us 5 mins since we are a group of 3. When we went there, it was not that crowded. The weather was excellent. Not sunny, a bit drizzling and just solemn for a boat ride. It was an amazingly relaxing experience for the whole family. Away from the busy city life. It was fun and best of all great way to spend the weekend withe whole family. The tickets needs to be redeemed from a kiosk. It took us 5 mins since we are a group of 3. When we went there, it was not that crowded. The weather was excellent. Not sunny, a bit drizzling and just solemn for a boat ride. It was an amazingly relaxing experience for the whole family. Away from the busy city life. It was fun and best of all great way to spend the weekend withe whole family. 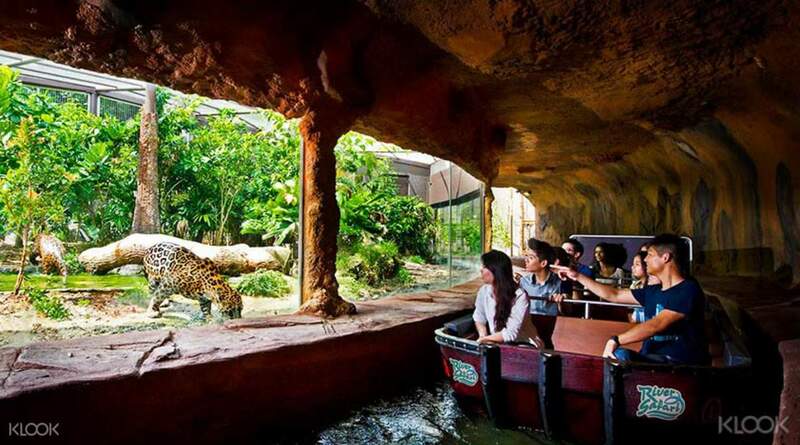 The River Safari is an area located just next to the Singapore with just 2 minutes walk between them,by the river. we ride the reservoir cruise which we are refrrshed by tge sights and sounds of the nature. The amazon river quest is also amazing! we are able to see jaguar and even flamingo! it was so awesome experience and Fun! 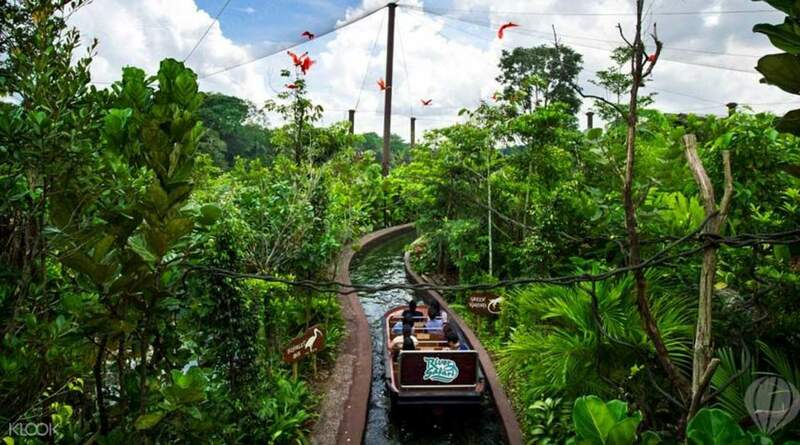 The River Safari is an area located just next to the Singapore with just 2 minutes walk between them,by the river. we ride the reservoir cruise which we are refrrshed by tge sights and sounds of the nature. The amazon river quest is also amazing! we are able to see jaguar and even flamingo! it was so awesome experience and Fun! One thing we liked about this themed zoo is there are lots of food stalls/ resto and vending machines. The cruise was a great experience. There are many marine and land animals you cant find from other zoo. The have shuttles from khatib station that will bring you back and forth. One thing we liked about this themed zoo is there are lots of food stalls/ resto and vending machines. The cruise was a great experience. 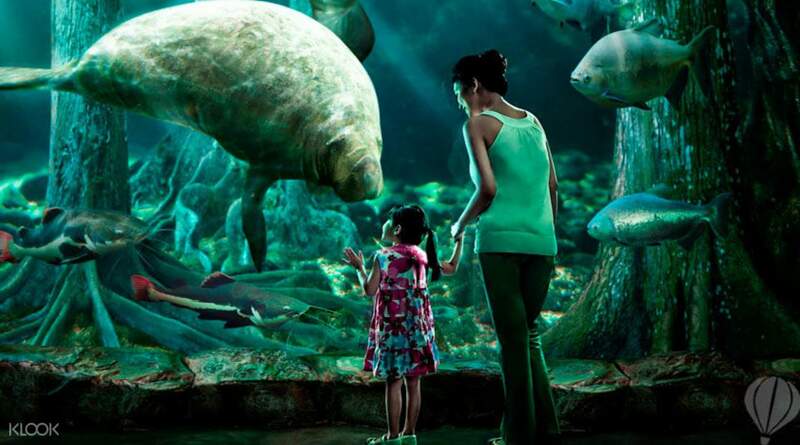 There are many marine and land animals you cant find from other zoo. 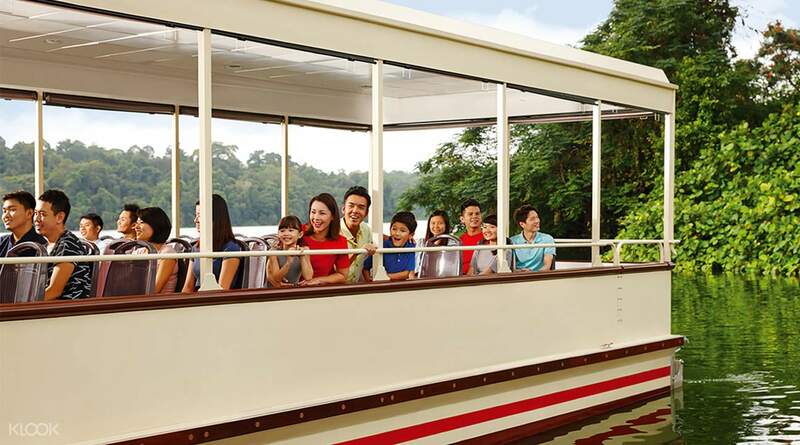 The have shuttles from khatib station that will bring you back and forth.